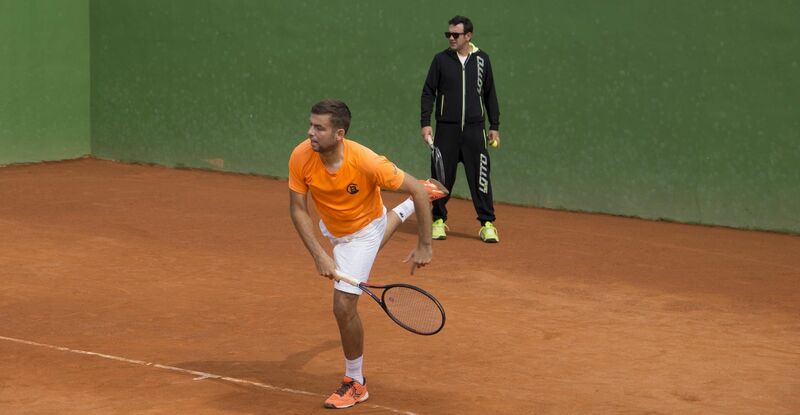 Bring your tennis game to the next level with the individual classes of Javier Ferrer. If you are a Ferrer Tennis Academy player you can apply for «Master Class» with the Founder and Sports Director ATF who will analyze your technique in detail and help you to incorporate new patterns in your game. You will make wider your repertoire of hits to be a more complete player from the tactical, technical, physical and mental aspect. There is a difference between good players and the best, and sometimes the key is closer than we think. Know how to choose your movements and strategies in each moment of the game; analyze the opponent, change rhythm, know how to defend and counterattack to efficiently manage each point as a masterful play.